This collection of educational resource websites was curated and vetted by our staff to provide you with high-quality resources that are appropriate in a Yeshiva or Bais Yaakov classroom. 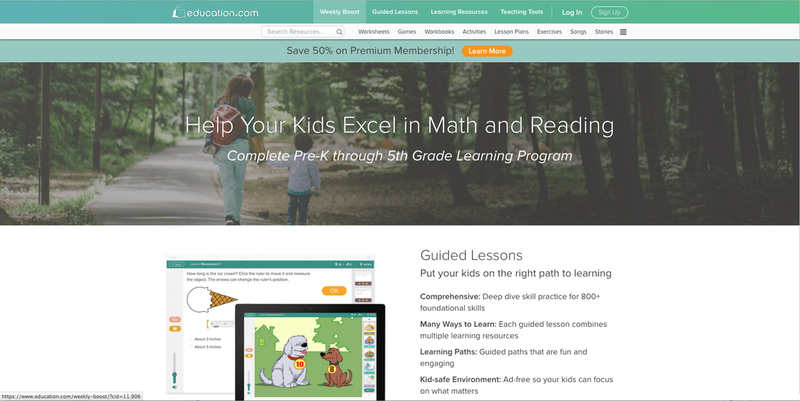 Virtual lessons ranging from kindergarten to college level. Rich variety of subjects for high school and beyond. More limited at the elementary level. 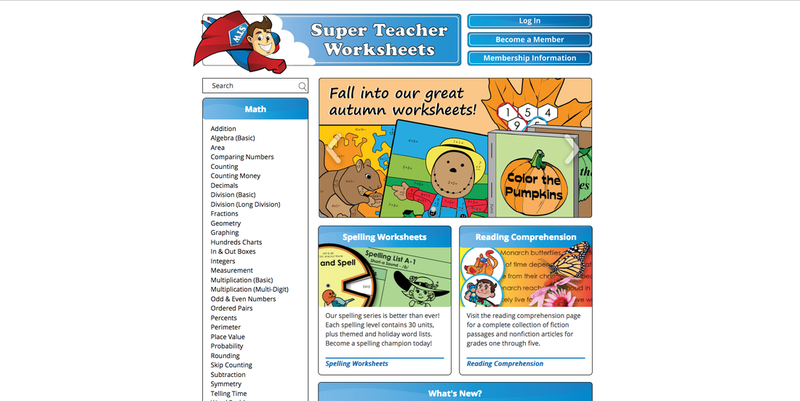 Worksheets based on Common Core standards. classroom resources, such as games. Online courses for both students and teachers. Entire curricula on a vast array of subjects. Most features need to be purchased. Contains a large variety of pre-made worksheets, activities, and lesson plans on many subjects. 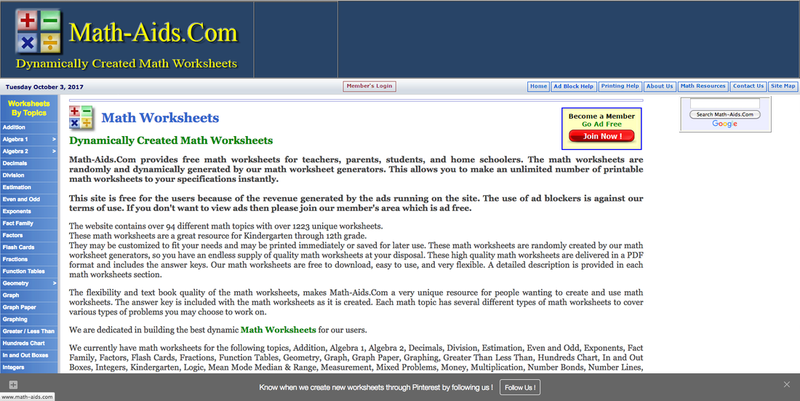 Hundreds of math worksheets on subjects ranging from basic addition to algebra and statistics. Appropriate for grades 4-8. Most features are free. 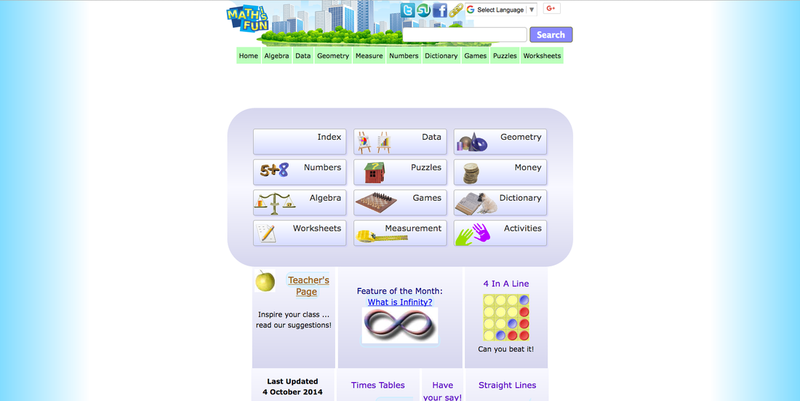 Online resource with interactive games, activities, and puzzles relating to math subjects. Appropriate for k-8. Few printables. 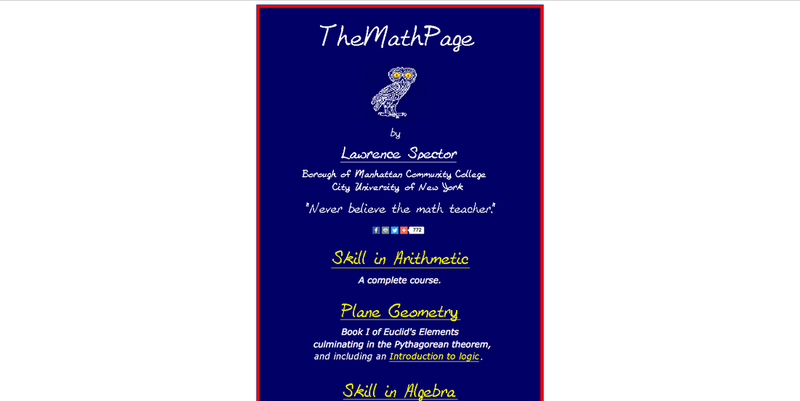 Free online math courses and articles in basic to advanced subjects. Technical. Appropriate for grades 9-12. Requires reading comprehension skills. Suitable for all grades. Free. 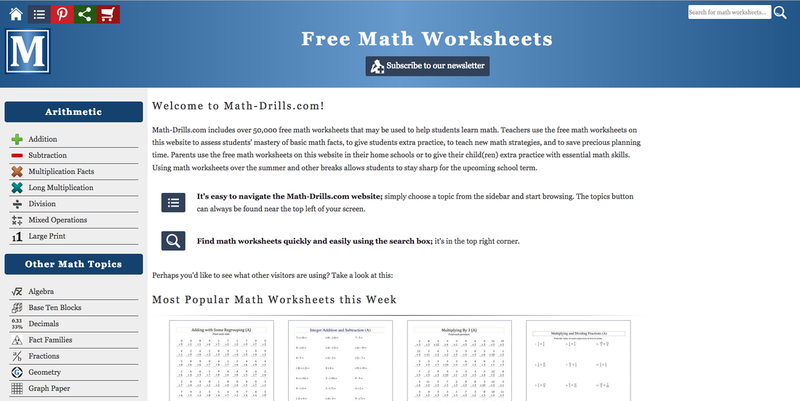 Thousands of worksheets on topics ranging from math to social studies. Appropriate for grades 1-6. 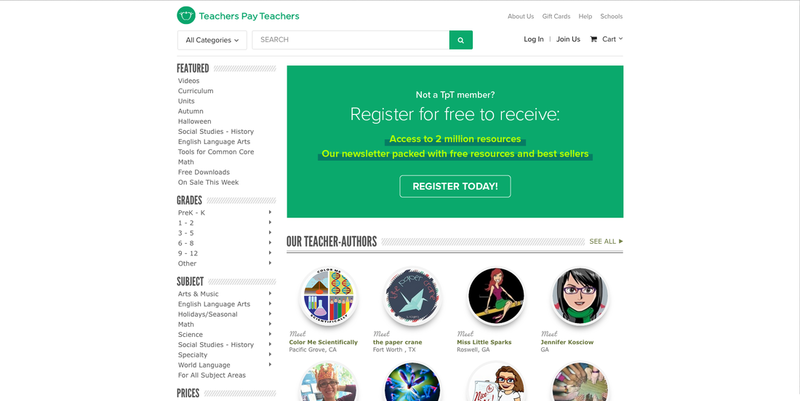 Most worksheets require paid subscription to access. 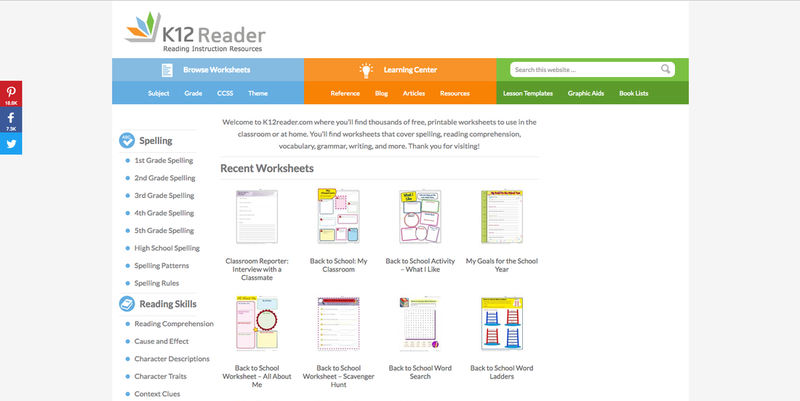 Contains thousands of worksheets and lesson plans on a wide variety of subjects. Excellent resources, but may cost money. 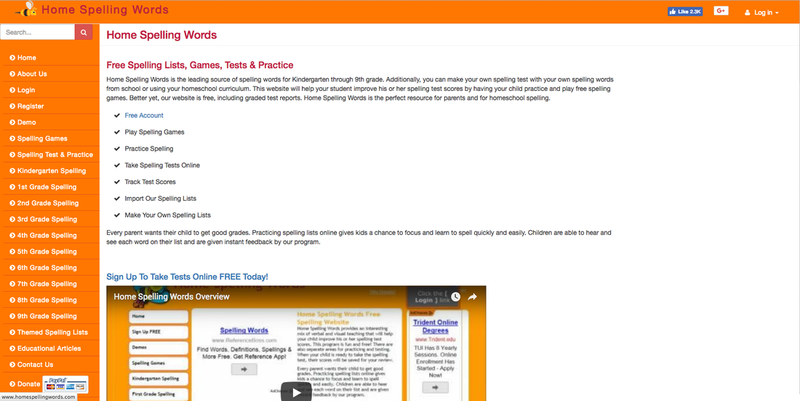 Word lists, activities, notes, and tests for grades K-9. Grammar, spelling, and language arts resources. Free worksheets on language arts subjects.